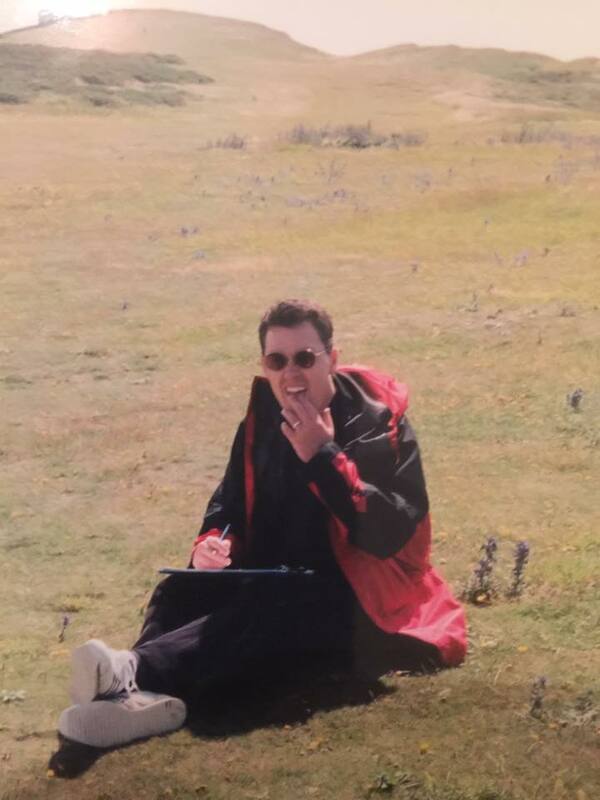 On a cliff top near Brighton, England over a decade ago, bewildered that even an everyday plant like grass had a scientific name, it struck me. Whilst not a professional scientist, I could feel the longing, the burning thirst that is the passion that a scientist must feel. The wanting to know, to discover, to learn; this was far from the logical, emotionless feeling I had expected. Science is a passion, not a cold, dry world of learning by rote but an exhilarating dive into an endless ocean of new thoughts and feelings. 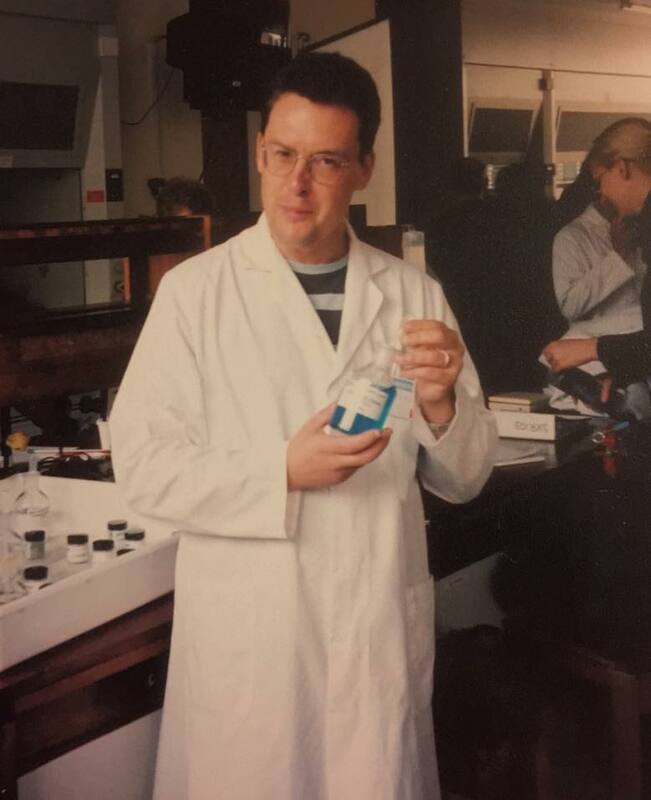 A long time ago, in that long lost era before Facebook, I took part in an introductory course on science with the Open University. I was going to fit this part time studying in around my full time career and family life as a newly married man. I had always enjoyed science as a child but my career aspirations took me to other places. This was a chance to learn more and see what would unfold in the process. In the UK, the Open University (OU) has for a number of decades been providing courses on all sorts of subjects for people who cannot attend a University full time. I was familiar with the OU from having tried to understand some of their programmes on TV but this would for me be a new adventure, so I was intrigued to see how it would go. To my delight the textbooks and the materials provided by the OU were vibrant and colourful works which made me very excited about the subjects we would be studying. The course covered the whole spectrum of science. My first observation was how detailed and thorough each section was. Those of us who are not scientists by profession often indulge our curiosity with books of varying sizes. These are often “coffee table books” which can take a somewhat sensationalist slant on the subject. It soon became clear that the course was going to study matters much more comprehensively than these populist tomes. The advantage of this was that the less every day aspects of science, say quantum physics, could be rooted more firmly in a solid foundation of knowledge. As well as the colourful textbooks, we were supplied with all manner of equipment and props. This included a special lens to diffract light, various mineral and crystal samples and even plaster cast mock fossils. Throughout the course we were inst ructed on carrying out experiments and observations at home and I have a distinct memory of setting up a homemade spectrograph on the dinner table. Some of the course used material on a CD ROM, especially intensely studying an area of woodland and analysing the data from observations from the site and there were also the TV programmes which are a famous part of OU culture. The course lasted for most of the year and there were times when it was a lot of work, especially when an assignment was due. Some days I would come in from having a hard day at the office to stay up till late studying for my course. One night, I was reading about the Earth Moon system in astronomy and ended up seeing the midnight moon out of the lounge window. We worked mostly at a distance by post but there were regular meet ups in Southampton where a tutor could help us with any specific problems. Science uses the language of mathematics and this was a challenge some of the time but mastering the maths that was needed was satisfying. For one glorious week in the summer, we took part in a residential course at Sussex University, staying in the halls of residence. This really was time travelling; slipping back a decade to student days. The other students on the course were great classmates and we got stuck in carrying out experiments in the lab, poring over microscopes, dissecting tiny plant samples or studying radioactive decay – while being careful not to stand too near the radioactive source! As well as lab work, we even had a field trip to a nearby beach and cliff top at Birling Gap near Brighton, on a beautiful summer day. We studied the geology and biology of the local area and even had time for a picnic. It was a wonderful experience and by Friday, after the end of course disco, I was rather sad it was all over. Such a course obviously entails a huge amount of material to work through and you learn so much from taking part. There were some particular revelations that have stayed with me ever since. The periodic table is much more than an aid to memory in learning the elements. When we studied the formation of atoms and molecules, it became clear that the relevant number and arrangement of atoms or molecules radically alters how they interact with other atoms and molecules around them. So, the world around us is built at the smallest scale on differences in the numbers of these parts. The periodic table is based on this information and far from just a convenient means to tabulate this data, tells us so much about how the cosmos is formed and behaves. At the time this felt like a breathtaking revelation; seeing the world in a whole new way. Our look at quantum physics highlighted the strange and wondrous interior of the atom. At this level, nature doesn’t operate in accordance with our expectations from every day life. Learning about this, it was easy to develop an almost awe like admiration for the scientists who have built up such understanding and insight. There was so much to learn on the course and I hope at some point to do further, more advanced courses. Fortunately, in this time of our global, digital culture such courses are readily available. I would always recommend the Open University, which now has free, online courses available called Open Learn, but there are alternative sources and in particular edX is very popular. They have an online learning experience, using videos for lectures, and I find them to be very enjoyable. Science isn’t only for professional scientists at the cutting edge of research; those of us who are curious and passionate can gain so much from taking part as well. So if you are curious, my advice is to dive in and learn more! This entry was posted in The Science-Minded Citizen. Bookmark the permalink.